No more running back to the paybox to put in more money if you have a smartphone and a credit card. ParkChicago has come to Wilson Avenue (and maybe some other major streets). "Park Chicago Coming to the 48th Ward. 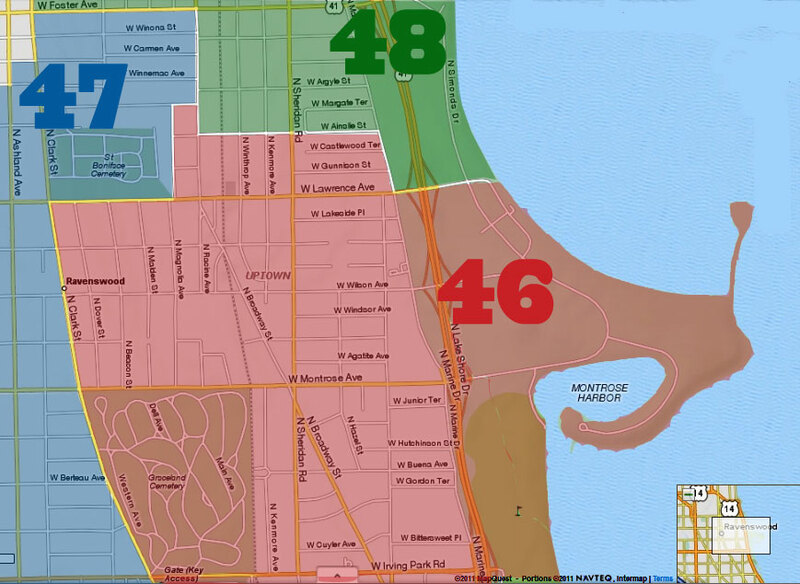 On Tuesday, June 3 signs will start being installed in the 48th Ward announcing "Park Chicago." Park Chicago is a new option to pay for street parking with your mobile device. 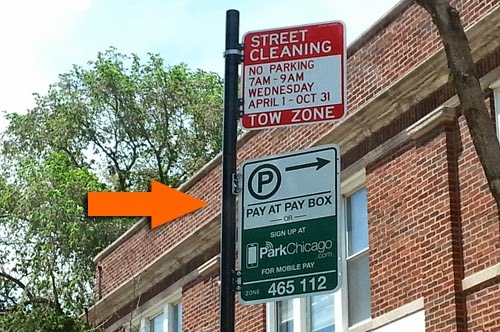 With Park Chicago, there is no need to use the paybox, there are no parking receipts and no need to physically extend your parking time. To start off, sign up online at parkchicago.com or download the mobile app. 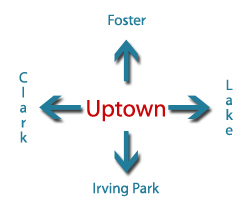 The Park Chicago signs will be distributed throughout the city, so when you park, make sure you enter the specific zone number associated with the area you are in. Then, enter your license plate number and the amount of time you wish to stay. If your time is less then 2 hours, there is an extra 35 cent convenience fee, there is no fee for 2 hours or more. Ten minutes before your time expires, you will get a notification on your phone, if you wish to add more time, just click on the extend button and choose your new length of stay. There is no need for receipts on dashboards because parking enforcement knows you paid through your license plate number. For more information, visit www.parkchicago.com."